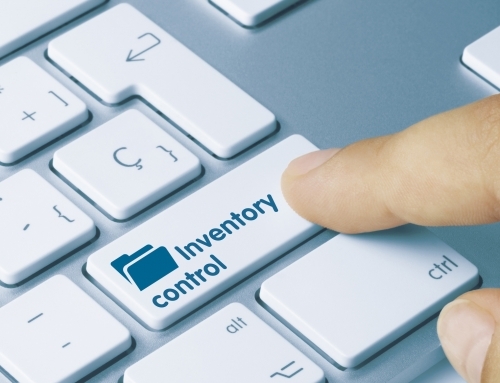 Did you know improving the flow of inventory can lead to increased profits and reduce employee workloads? But, figuring out how to improve that flow can be a challenge. Increasing the number of employees can be costly. Improving employee training could help, but at some point, even that growth will end. That’s where barcode logistics come in. Barcodes have been around since the 1970s, and you see them so often that you probably don’t think twice about them. But implementing them into your shipping process can be revolutionary for your business. With barcode scanning systems, the flow of inventory can rapidly increase, without the need for extra employees or added training. If you’re new to the use of barcodes, you’re in luck. We’ve compiled a list of everything you need to know to implement barcode logistics for your business. What Does a Barcode Do? 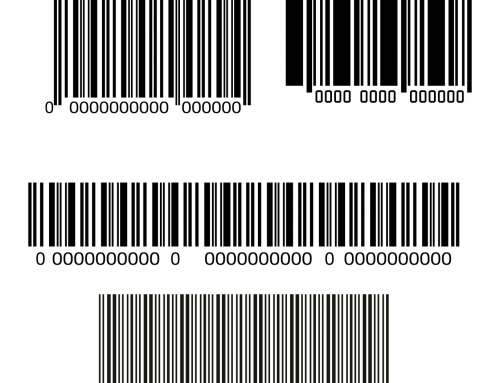 A barcode consists of several different elements. At a glance, two are obvious; the barcode itself, and the number underneath.The barcode and numerical code contain information that will instantly communicate with your barcode reader about what is inside the package that the barcode is attached to. Each barcode will be unique to a certain individual product. This allows you to easily track the path of each product in your warehouse, eliminating confusion or lost items. If implemented correctly, all you’ll need to do to track down an individual item is go to the computer system linked to your barcode logistics and search for that barcode. If it was scanned when it entered your warehouse, the information stored by that barcode will tell you where it is located. 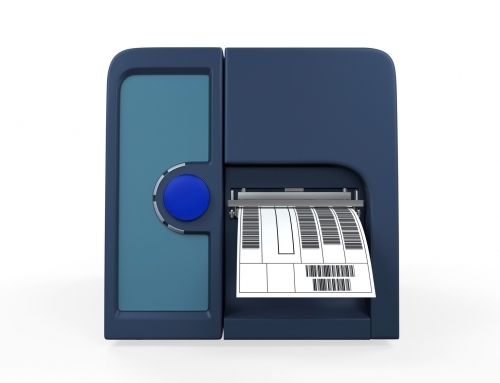 To implement a barcode system, you’ll need a barcode printer, scanner, and a software system tying them all together. The information included on a barcode can easily be customized to meet the individual needs of a company or demands of a particular industry. 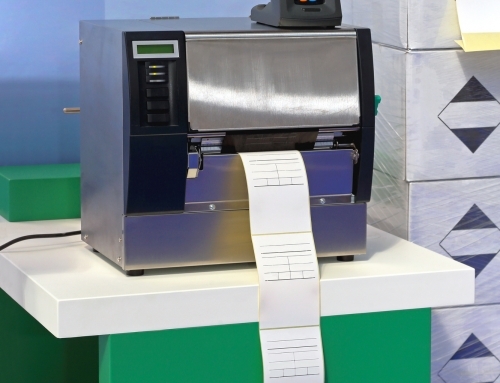 You could use it to tell the scanner where that package belongs in your warehouse, how many of those products you have in stock, or when that inventory came into your warehouse.If your company deals with food or other perishable products, you could program the barcode to include an expiration date. 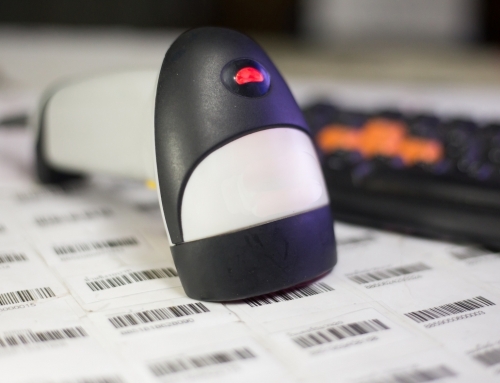 If your inventory will be shipped to the client or to another location in its current packaging, your barcode logistics could include barcode labels with shipping and return addresses. 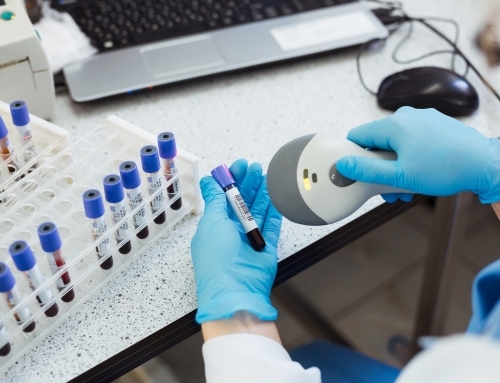 From healthcare to food service, barcodes can revolutionize the way that you ship, receive, store, and send out product.The options are endless. When your company integrates a barcode system, they will get the chance to completely customize what these barcodes will do, allowing them to decide which options work best for their company. 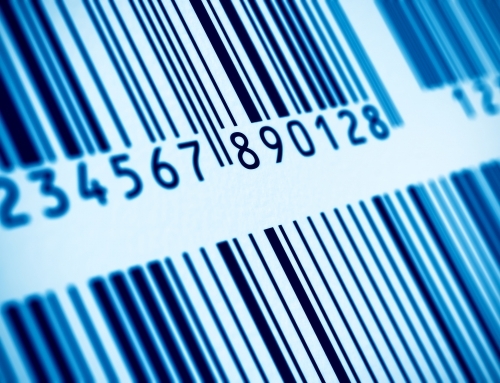 Barcodes can streamline the entire process of ordering, shipping, receiving, and sending out product for your company. They help eliminate loss and confusion, reduce the amount of time it takes to do inventory management, and more. If you’re ready to see how a barcode system could improve your workplace management, contact us today to find a system that works for you!